The Massachusetts Rehabilitation Commission (MRC) houses the state’s Vocational Rehabilitation (VR) program, and help people with disabilities find and keep employment. Learn more about Vocational Rehabilitation (open in new window). Clubhouses help diagnosed with mental health conditions people build long-term relationships to support them in future employment, education, and housing. They have a vocational focus – they abide by the philosophy of a “work-ordered day” and the belief that work is restorative. They provide members with work opportunities both inside and outside the clubhouse and support to be successful in these opportunities, along with social activities and assistance with accessing community resources. 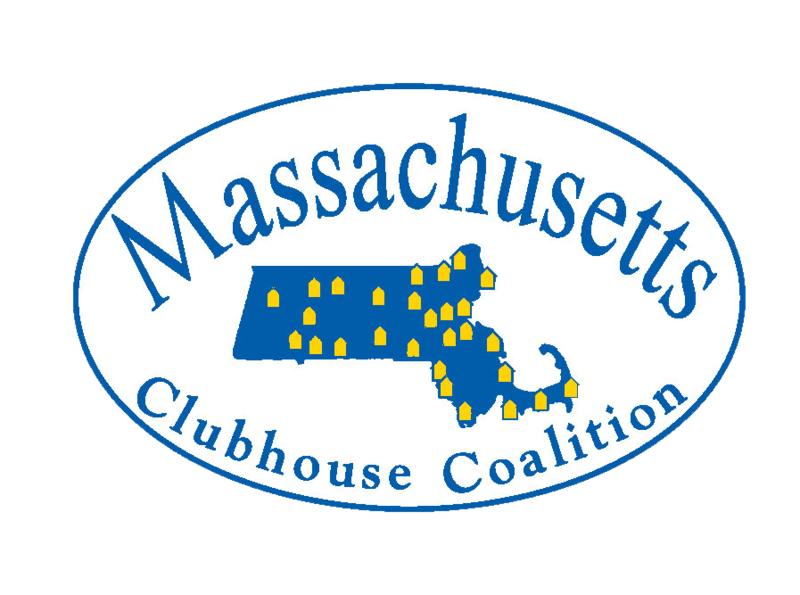 Learn more about Clubhouses (opens in a new window). MassHire Career Centers are support centers that help people find work. They offer workshops, career counseling, job listings, information about job training, job postings, job fairs, and other employment-related services for job seekers. Learn more about MassHire Career Centers (opens in new window). The Job Accommodation Network (JAN) provides information, resources, and guidance on workplace accommodations and disability-related employment issues. They help people with disabilities understand their rights, learn the benefits of requesting accommodations, and pinpoint the specific accommodations they need. Learn more about the Job Accommodation Network (opens in a new window). ReachHire is a website by and for young adults. It offers tools, information, and advice designed to help young adults achieve their employment and educational goals. Learn more about ReachHire (opens in a new window). Work Incentives Planning and Assistance (WIPA) is a program for people who have Supplemental Security Income (SSI) or Social Security Disability Insurance (SSDI) who are working, looking for work, or thinking about returning to work. The goal of WIPA is to enable people to receive accurate information about their benefits and work incentives, and use that information to make a successful transition to work. WIPA program serving Barnstable, Bristol, Dukes, Essex, Nantucket, Norfolk, Plymouth, and Suffolk counties. Learn more about Project IMPACT (opens in a new window). WIPA program serving Berkshire, Franklin, Hampden, Hampshire, Middlesex, and Worcester counties. Learn more about Work Without Limits Benefits Counseling (opens in a new window). Looking for other employment supports?